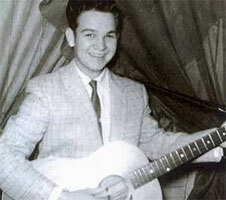 Chanteur Rockabilly US né Bobby Krajca, le 7 Mars 1941 à Fort Worth (Texas). 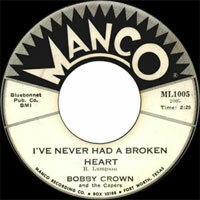 Bobby Crown commença à se produire avec le groupe de son père dès l'age de 12 ans. 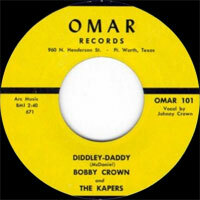 Il enregistrera plusieurs demos dans les 50's et se produira au Big D Jamboree à Dallas avec son groupe "The Kapers". 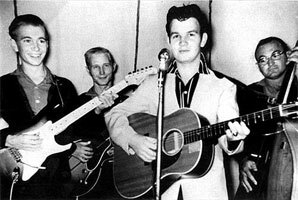 US Rockabilly singer born Bobby Krajca, on March 7, 1941 in Fort Worth (Texas). 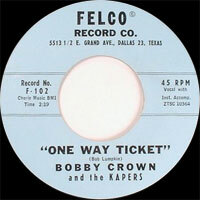 Bobby Crown started to occur with the group of his father as of the 12 years age. 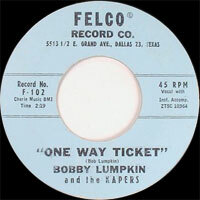 He will record several demos in the 50's and will occur in Big D Jamboree in Dallas with his group "The Kapers".